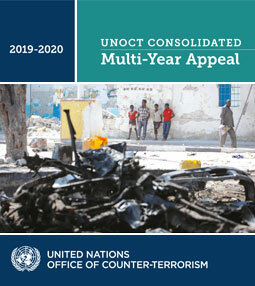 In 2011, through a voluntary contribution of the Government of Saudi Arabia, the United Nations Secretariat was able to launch the United Nations Counter-Terrorism Centre (UNCCT). 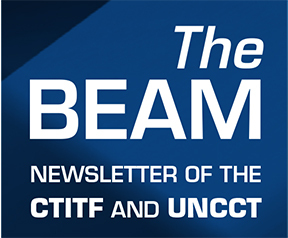 In the same year, the General Assembly adopted resolution A/RES/66/10 that took note of the contribution with appreciation, welcomed the establishment of the UNCCT within the CTITF Office, and encouraged Member States to collaborate with the Centre. In August 2014, the Kingdom of Saudi Arabia donated USD 100 million to the UNCCT. Other donors of the Centre include the United States of America, the United Kingdom and Germany. Operating under the Office of Counter-terrorism within the United Nations Executive Office of the Secretary-General, it contributes to the implementation of the Global Counter-Terrorism Strategy through the CTITF. UNCCT has initiated the implementation of counter-terrorism projects around the world covering all four pillars of the Strategy. The UNCCT conducts regular consultations with the different CTITF Working Groups in order to identify valuable projects falling within the strategic priorities of the UNCCT and to monitor their implementation. The UNCCT benefits from the advice of 22 members of its Advisory Board, chaired by his Excellency Ambassador Abdallah Yahya A. Al-Mouallimi, Permanent Representative of Saudi Arabia to the United Nations. the Office of Counter-Terrorism's Under-Secretary-General Vladimir Voronkov, is the Executive Director of the Centre.